This is the most recent information about Rascal Flatts that has been submitted to amIright. If we have more information about Rascal Flatts, then we provide a link to the section where it appears (the actual page whenever possible). "Bless The Broken Rod" originally "Bless The Broken Road"
"Bess The Broken Road" originally "Bless The Broken Road"
Did someone name a broken road "Bess"? "Bless The Broke Road" originally "Bless The Broken Road"
Broke means more "out or money". "Less The Broken Road" originally "Bless The Broken Road"
"Me And My Gag" originally "Me And My Gang"
"Me And Amy Gang" originally "Me And My Gang"
As in "Amy and I gang up together." "Meg And My Gang" originally "Me And My Gang"
"Mel And My Gang" originally "Me And My Gang"
"Mae And My Gang" originally "Me And My Gang"
"Moe And My Gang" originally "Me And My Gang"
"Ma And My Gang" originally "Me And My Gang"
"Me And My Fang" originally "Me And My Gang"
"Me And My Gong" originally "Me And My Gang"
"What Hurts The Moss" originally "What Hurts The Most"
"What Hurts The Mast" originally "What Hurts The Most"
I Melt Any Ice Cream Maker/Seller Mike D.
Good lovin' is what hurts the most. 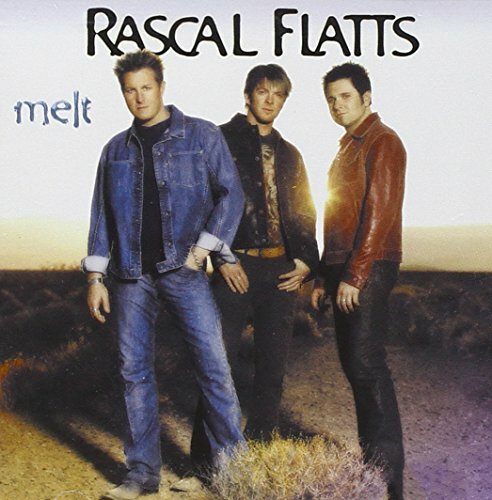 There are additional Rascal Flatts Combined Groups that haven't been done yet available. I fell out of an aero-plane twenty years ago. I set out on a narrow way many years ago. People at work listen to music real low, and even though I know the lyrics, this is what I always hear when this song plays. The WHOLE song actually makes no sense at all!!! I LOVE Rascal Flatts...but what the hell do these lyrics mean??? The guys must have been on drugs when they wrote this!!! 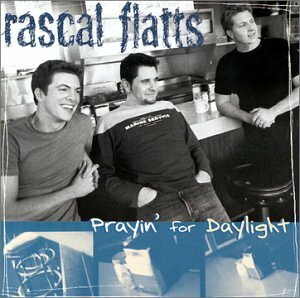 "Payin' For Yard Light" originally "Prayin' For Daylight"
"Years to Who" originally "Here's to You"
Classful Rats originally "Rascal Flatts"